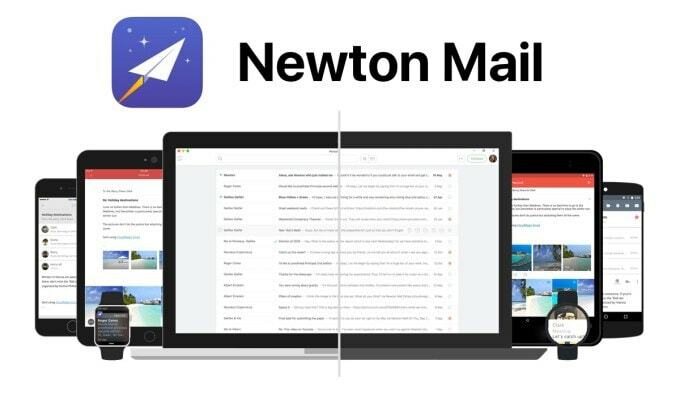 Newton Mail is a powerful multi-platform supported email client, which have been contributing to my email productivity in the past. The supercharged features woven with simplicity made it favourite to many productivity obsessed people all over the world. Cloudmagic, the company behind Newton Mail announced its shutdown by last year as they struggled to become financially stable. Newton mail is more like a service instead of just a standalone app or email client. The Cloudmagic used their own server to store and manage your emails for better performance. This stakes up their service running cost. The subscription pay model didn’t make a good big turn for the company even after they had around 40,000 paid users. Eventually, they planned to shut down the service. Later, the Cloudmagic is acquired by Andy Rubin’s (the man who created android OS) Essential. It’s odd, as Essential is focusing on reinventing the smartphone with a paradigm shift. But fortunately, Essential didn’t shutdown Newton project so far. I’ve been using Newton mail in my PC and my android phone even after the announced shutdown date. It’s working perfectly fine. Reportedly, Newton is brought back to download on App store and it never left Play store. I’ve got a couple of (Android) app updates in 2019. Apart from all above, there’s another point to back this speculation. The career section in Newton’s official website currently seeks for developers to work from Bengaluru location. Yet, there’s no official announcement from any of Newton’s representatives or from Essential side.